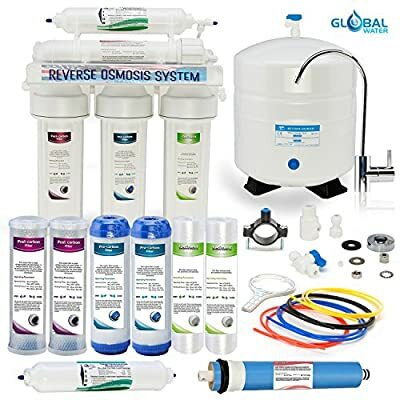 High quality Quick Connect fittings for easy steps, convenient, and secure installation. 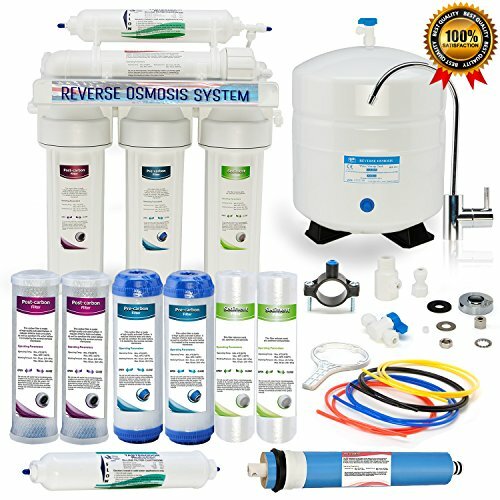 Removes up to 99% of Contaminants such as chlorine, lead, bacteria, arsenic, fluoride, and other contaminants with high quality of filters. 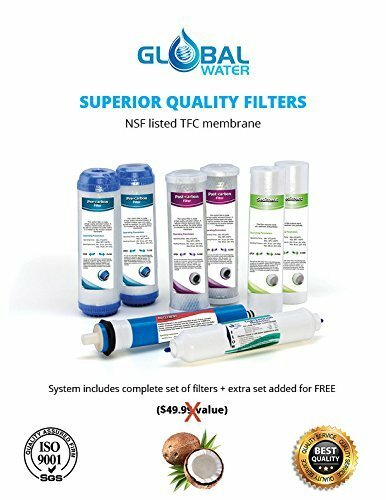 Premium NSF filters are used to provide clean, refreshing, and pure drinking water. 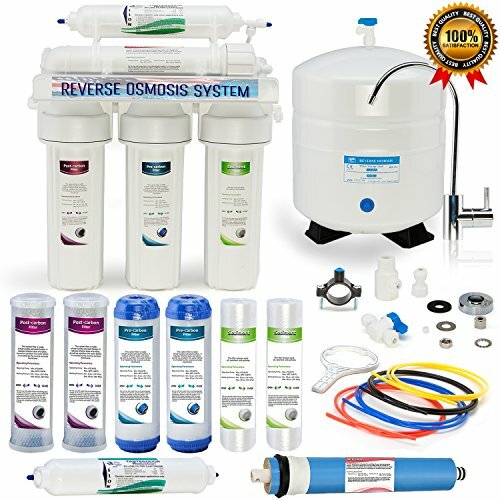 System is tested and guaranteed for long lasting, without causing any problems or difficulties to provide high quality of drinking water. 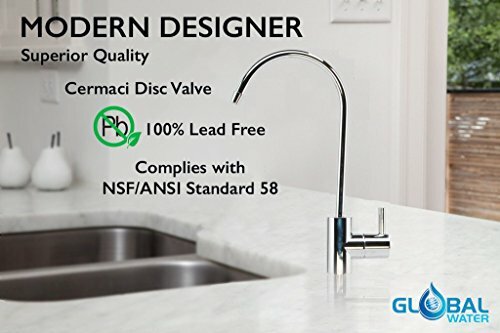 100% LEAD FREE including NSF faucet & NSF steel tank to provide healthy, safe, and pure water.